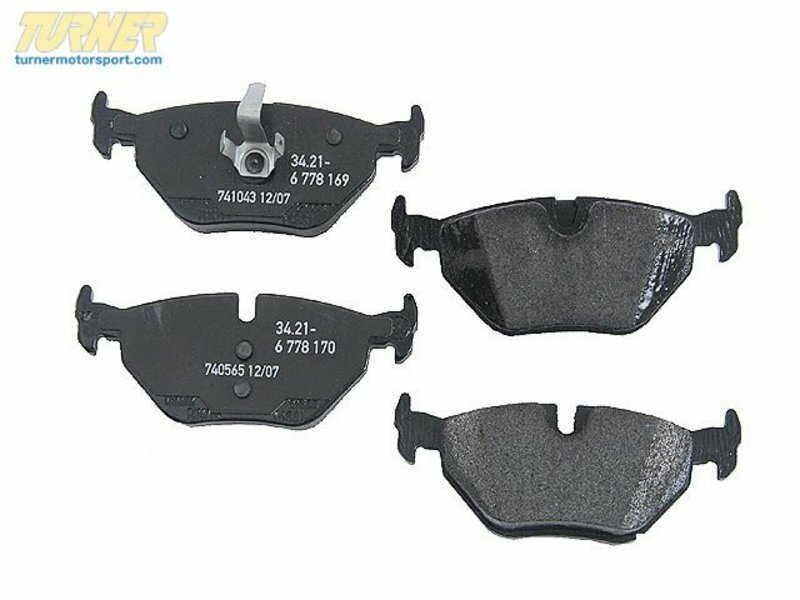 These are the OEM brake pads to fit the specific BMWs listed below. 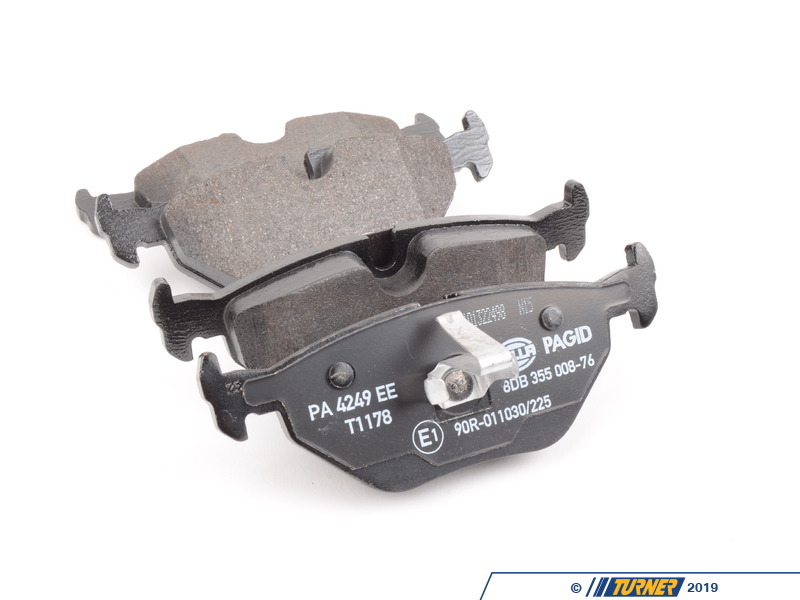 BMW used several different suppliers for their brake pads and we buy direct from their distributors to get you the same pad as originally equipped but at a fraction of the cost of the local BMW dealer. 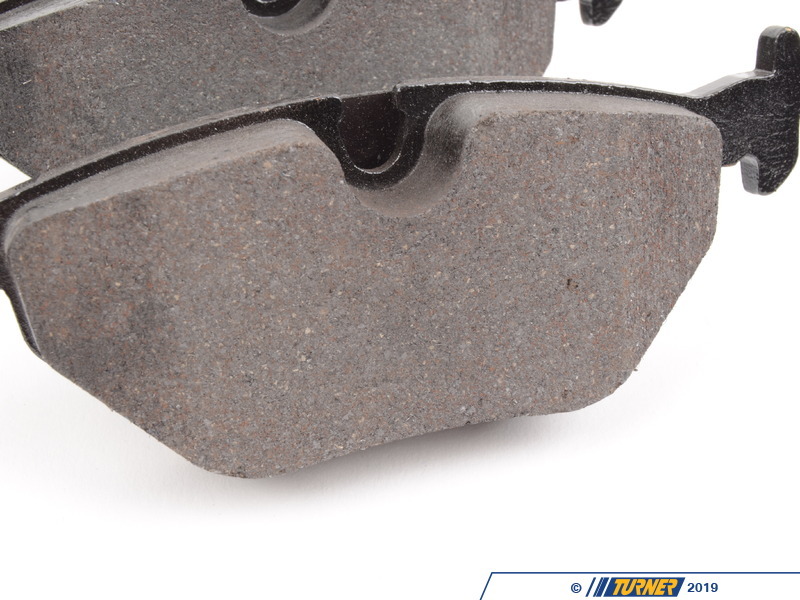 OEM brands include Pagid, Textar, Jurid, Ate, and others. 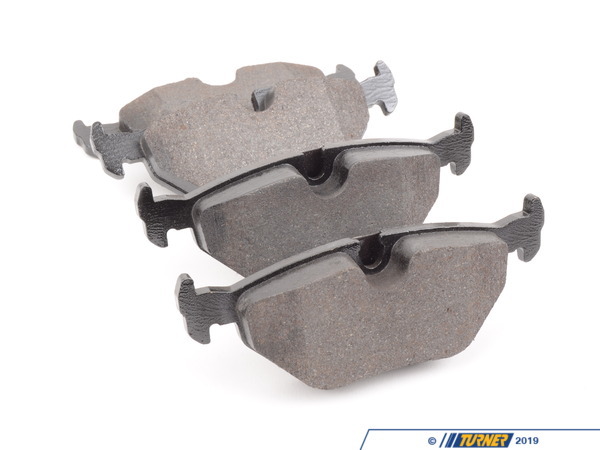 These are the same pads as what originally came on your car but without the expensive BMW logo.